3 Release Your Own Sabotage! 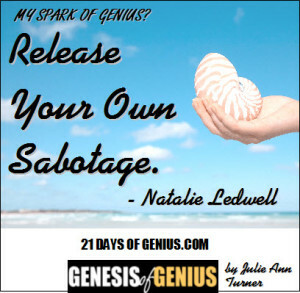 Get Out of Your Own Way, Identify Your Own Lies & Release Your Own Sabotage Blocks! with a Neuro-Linguistic Programming trainer. 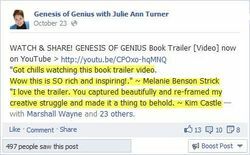 After she asked me a few questions, I’d uncovered that I had a subconscious self-limiting belief around money and I had absolutely NO IDEA was there! This process took me back when I was teased at school, and my perception was that rich kids where the meanest because they use to tease me the most. On top of that, whenever there was stress at home it was normally about money, or the lack of money. While working with the trainer, I realized that I formed a very important decision or "belief" about money and have decided: "People who have money are not nice people, and money causes stress." Fast-forward 30 years later and after owning multiple businesses, I was still struggling financially. During this process is when I realized that because of this subconscious self-limiting belief, I’d been subconsciously repelling money for YEARS without even realizing it. 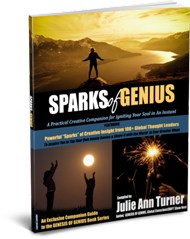 As soon as I uncovered this and learned how to program new, empowering beliefs into my subconscious mind, Glen and I launched the beginning of the most successful years of our lives. 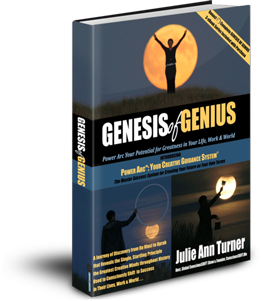 Right now, your mind could be blocked by a subconscious self-limiting belief, just like mine was! But once you identify them you can get them out and replace with new beliefs that will give you the confidence and strength you need to create anything that you desire in your life. 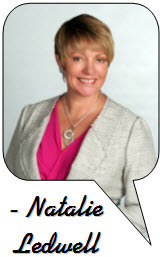 Natalie Ledwell is a bestselling author, speaker, The Inspiration Show host and co-founder of Mind Movies.